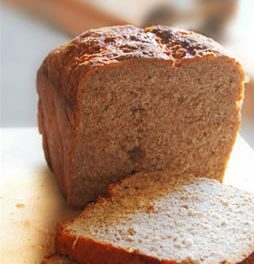 Baking fresh bread at home is a very satisfying thing to do – and bread machines make it easier than ever. 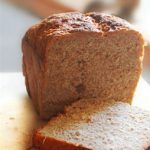 We will be adding to this collection of diabetic-friendly bread machine recipes, so make sure you bookmark this page. Recipe for Blueberry Corn Muffins from our recipe section.